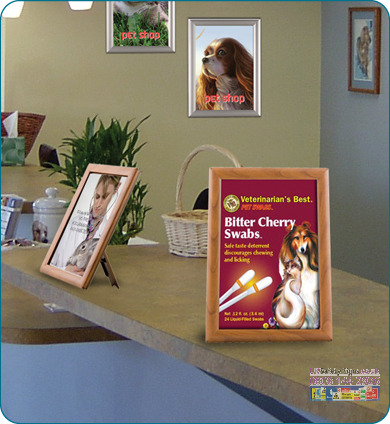 UK providers of snap frames such as quality lockable frames. 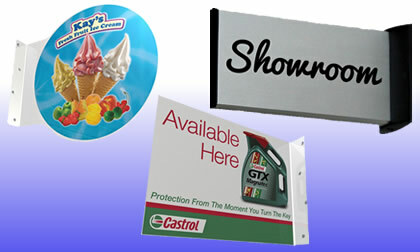 Competitive suppliers of lockable, minimus and counter stand snap frames. 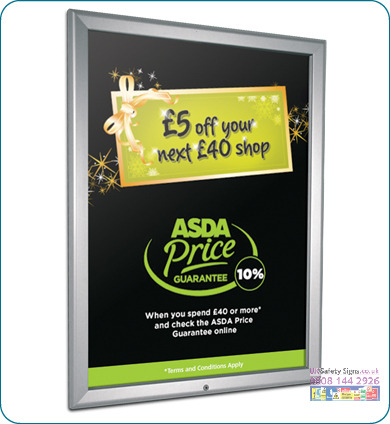 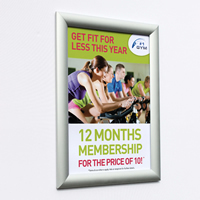 By offering loyalty discounts our regular clients have saved money on snap frames that lock by using a 1 stop graphics service.